There’s something so alluring about a place filled with so much beauty and pristine nature- yet that has taken the lives of multiple people. 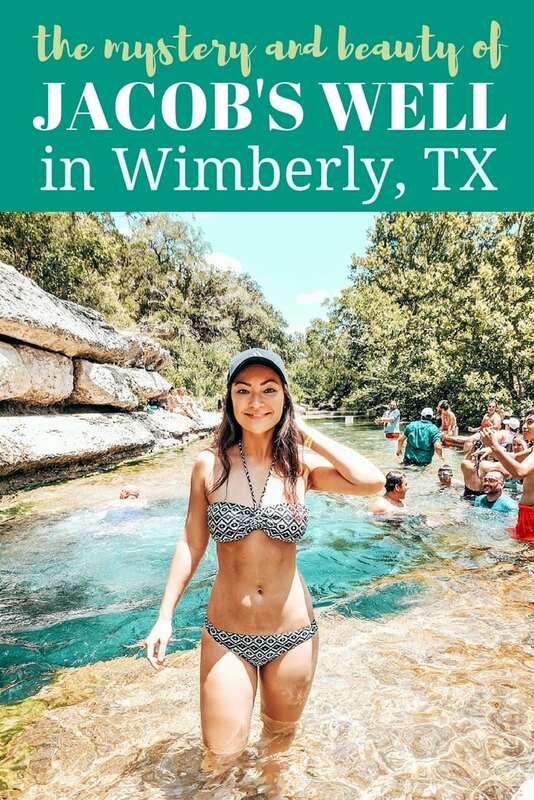 Under her crystal clear waters- more specifically, 120 feet under her crystal clear waters- Jacob’s Well has quietly claimed eight lives since 1935. And yet, she remains quite a popular destination for those in the Texas Hill Country. Harrison and I went to Spring Branch, TX (about 30 minutes north of San Antonio) for our friend’s wedding last Saturday. We spent the night in San Antonio, then drove up to Wimberley after hearing about its beauty. If you know me, you know I’m a sucker for some gorgeous nature, so I jumped at the chance to see Jacob’s Well. Jacob’s Well is a natural spring that goes down for 120 feet, gushing water from the Trinity Aquifer. In the 1900’s, it would actually push water up into the air- as high as 6 feet! But after it stopped flowing water in 2000, restrictions were made on human activity at Jacob’s Well to help preserve it. Looking for things to do in the Texas Hill Country? Here are 20 Hidden Gems in the Hill Country! So back to Jacob’s Well claiming lives. Eight, to be exact. The danger of the Well lies in her four cave chambers, and trying to dive into them. Read this chilling article for some detail of the history of the Well. But don’t let it scare you from jumping into her cool waters! As long as you’re not cave diving, I think it is relatively safe! Reservations are most definitely required! You can easily reserve your spot online here, and pay by card when you arrive. You’ll get a wrist band that corresponds with your time slot at the ticket booth at the entrance to the parking lot. Also, when we went, Google Maps was giving us all sorts of strange directions to get to the Well. You’re going to want to listen to the signs on the road instead of your phone map. In the Austin area? 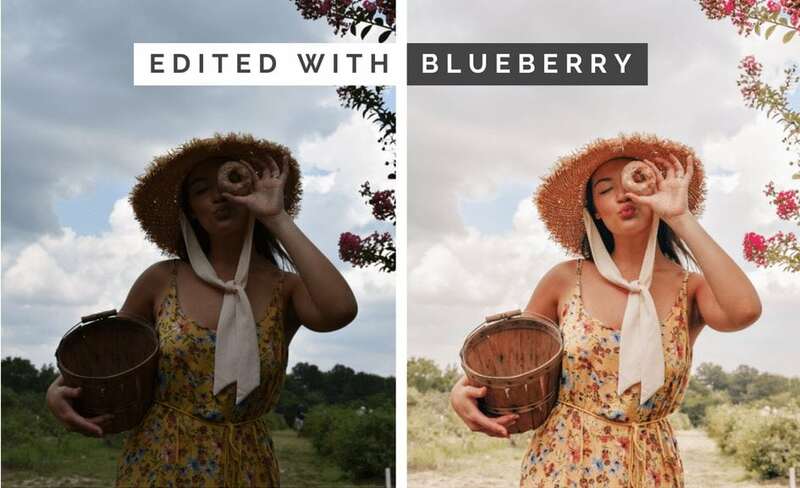 Check out these 12 most Instagrammable places in Austin, TX! After parking, you’ll go down a trail to reach the Well. It’s a pretty easy and relatively short hike (you can definitely do it in sandals). Other people. When I looked it up, the Hays County website said that 300 people were allowed per day. You pay for a two hour time slot, and once reservations for your time slot are full, no one else can join. When we went, there were about 30 people. Keep in mind that you can go in to the surrounding park without a reservation, you just can’t swim in the water. Slippery rocks. The bottom of the river surrounding the well is quite slippery, so move slowly! Multiple jump off points. There are two main levels where people jump from, one at a decent height from the water, and one way above. You’ve really got to have guts to jump off the top one, in my opinion. A waterproof phone case like this one! 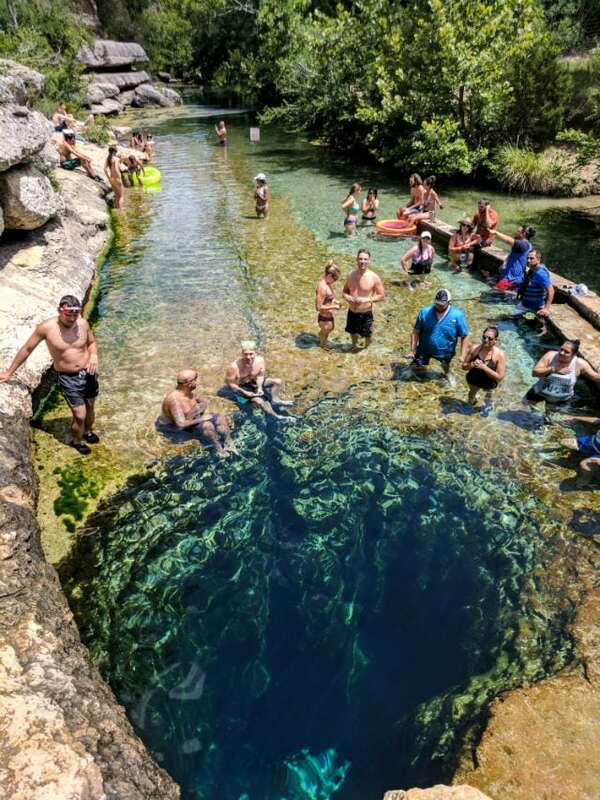 Have you been to Jacob’s Well before? What is your favorite sight in the Texas Hill Country? Comment below! If you’re visiting the area, check out the 12 Most Instagrammable Places in Austin! And if you are planning on going, stay safe, and have fun! If you found this post helpful, please share it to Pinterest! That way you can save it to a travel inspiration board for later and it would help me out! You can use the image below for easy pinning! 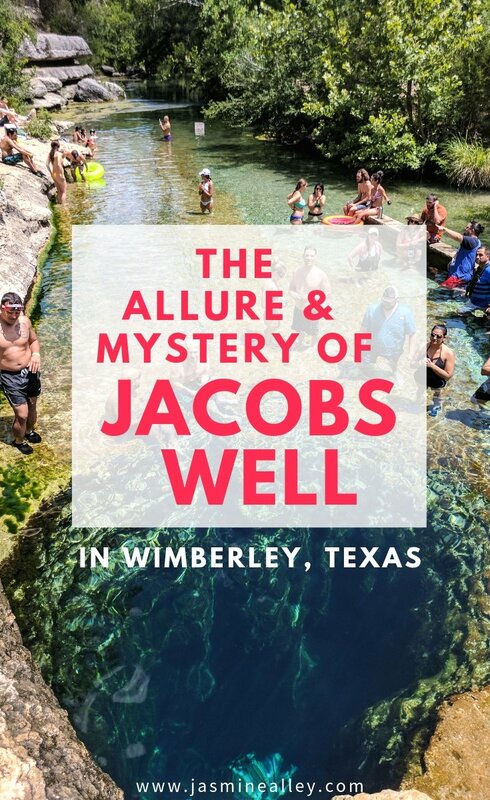 I’ve been to Jacobs’ Well many times as I went to college near there.